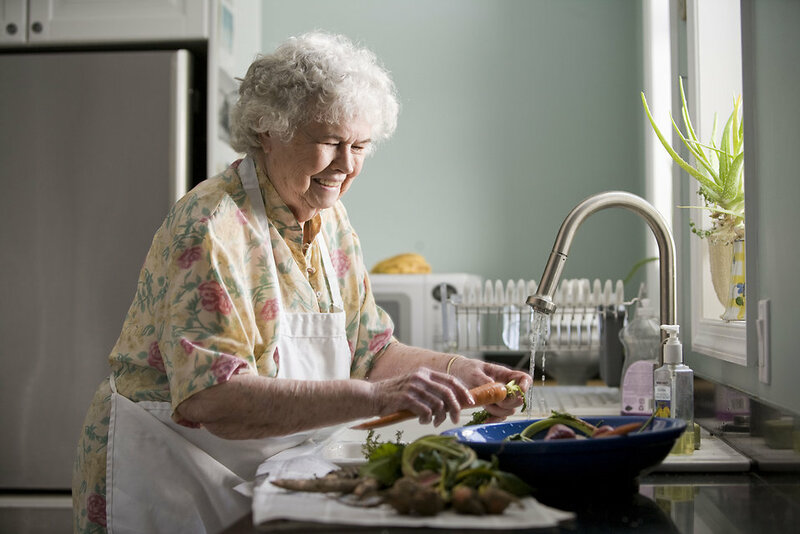 Personal Emergency Response Systems (PERS), also known as Medical Emergency Response Systems, allows you to live in your own home independently, safe and secure by letting you call for help in an emergency by pushing a button. 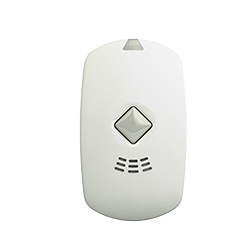 D-Blaze offers both home based alert systems (PERS) as well as mobile alert systems (mPERS) with fall detection. At D-Blaze Inc. we are dedicated to help you choose the best PERS or mPERS system give you the freedom to live the life you choose to lead. Assistance can be reached by pressing the wearable personal transmitter or the console button. 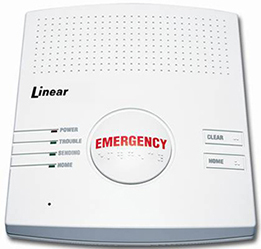 The system immediately and automatically places a call to the Emergency Monitoring Center as soon as either the wearable transmitter or the console emergency button is pressed. The Emergency Monitoring Center trained professional will talk directly to you assessing the assistance you need. The professional will remain on the line until assistance arrives. The Emergency Monitoring Center professional will determine the needs for your situation and will call the designated person you specify (family member, friend, neighbor, or emergency personnel). The PERS-2400B is a compact, easy-to-use medical alert system. The console, available as a table-top or wall-mount, provides a pushbutton emergency assitance to anyone who desires security and peace of mind. Numera Libris (S10-2113) with integrated EverThere cloud service is the first mobile health, wellness and personal safety (Mobile Personal Emergency Response – mPERS) solution, that’s auto-emergency aware with advanced fall-detection technology, making it most proactive solution on the market. Let D-Blaze assist you with selecting the best Medical Alert system for your needs. We install, setup and make sure you are trained and prepared to properly use your equipment. Request a Quote or call us today at 336-629-3300!